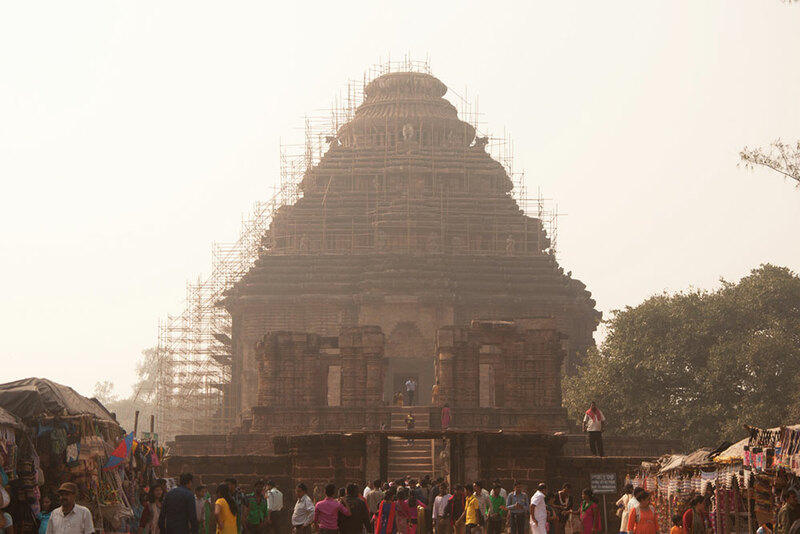 A stone thrown from Konark beach lies in sacred magical pond where Samba was cured from leprosy. For this reason every year during the full moon phase of Magha (during the month of January and February) a big religious festival is celebrated that is popularly known as Chandrabhaga Mela or Magha Saptami Mela. During this day thousands of pilgrims join on the pool and take a holy dip in medicinal water as mentioned in puranas and watch the sun rise over the sea. The event is followed by the worship of Navagraha. 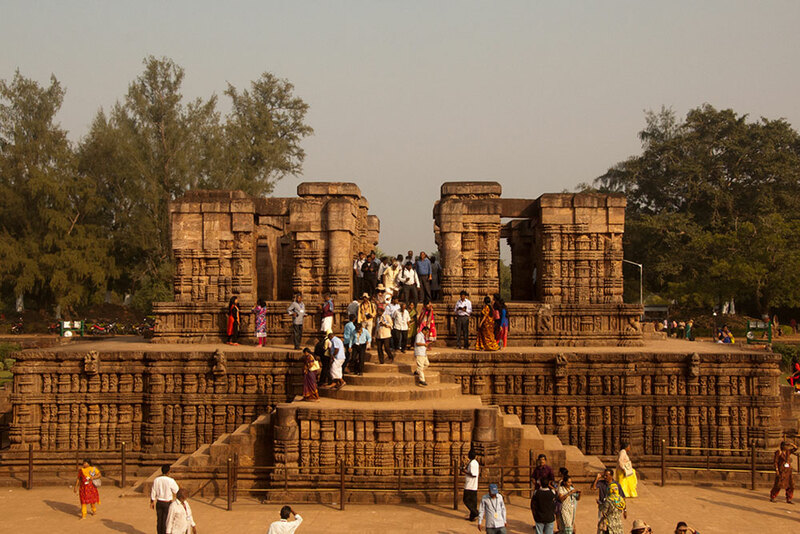 Every year during the month of December a dance festival is held in an open-air theatre built near the Sun temple. 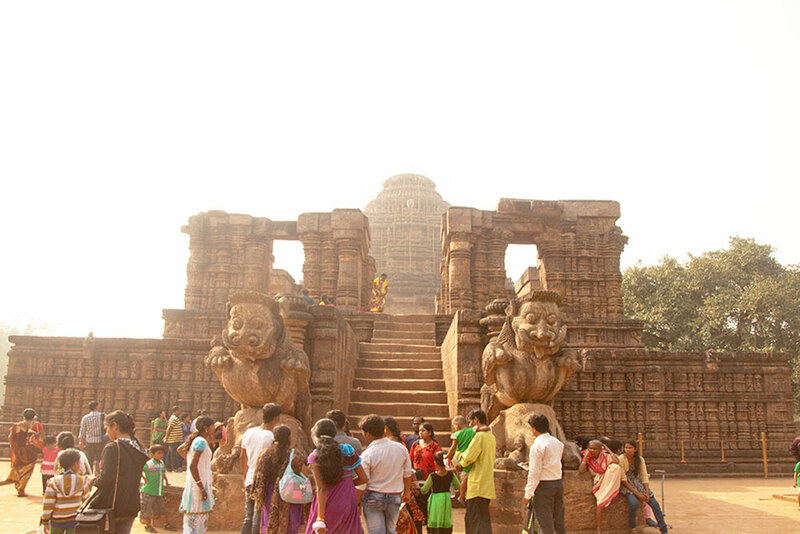 It is famous as Konark dance festival. The event unites the eminent dancers of the country who perform various dance forms like Bharatanatya, Manipuri, Kathak, Chhow and Odissi. This seems to be an extravaganza journey of ecstasy, art, craft and fun.